So I realized what an impossible day I’ve had. I will upload the next four episodes in the next two days (I promise to not bite off more than I can chew, but to start chewing what I’ve bitten off, vigorously) . But here is what I have and I hope you enjoy the first episode. The story starts amazingly like most Palace dramas. With the succession of the throne. Lu Zhen’s doesn’t really come in until the latter half of the 1st episode. The old Emperor has a seizure while cavorting around with his favorite consort, I’m sure he goes out in a way that many (sleazy) men want to go out, dying in the midst of a harem. Also, the Dowager, through use of force, has made all the ministers acquiesce to her wishes, even though some protest her methods. 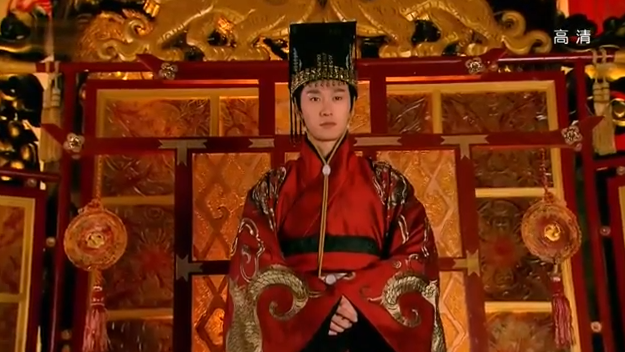 On the day of the coronation, however the New Emperor’s robes began to mysteriously smoke and the Ministers take it to mean that it was a bad day for Gao Yan to ascend the throne. This was actually done by the Royal Concubine Xiao. Wife of the nearly new Emperor who planned thie robe incident all along so as to give more time to Gao Zhan, who isn’t in the capital. 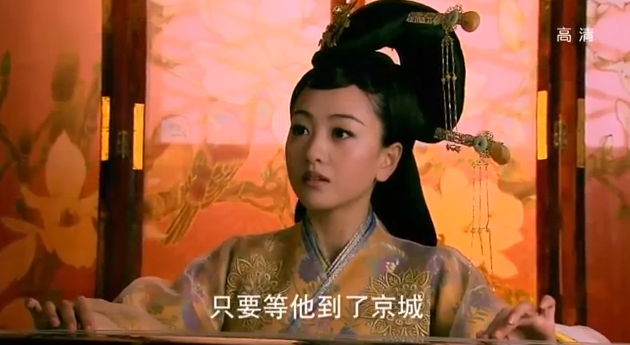 Xiao Gui Fei, or Royal Concubine (I will use both), hates her husband and the Dowager with a deep, intense hatred. Gao Zhan, meanwhile is doing his best to get back to the capital. He meets the assassins sent to him by the Dowager. He goes missing after the river attack and is presumed dead. 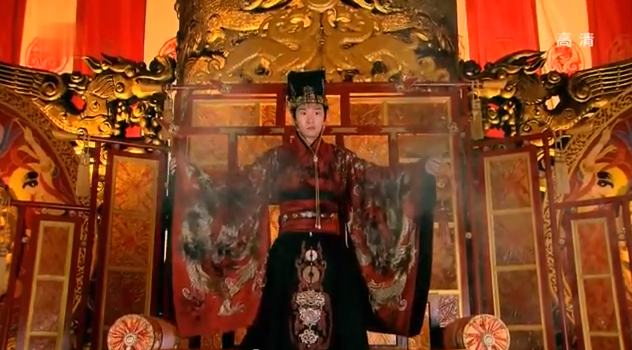 Upon hearing the news, Gao Yan, is persuaded once again by the Dowager to ascend the throne. He, of course, doesn’t know that his mother is behind the intrigue. On Coronation day, he calls Royal Concubine Xiao and while he does not name her his empress, he gives her the Empress Seal, which allows her the control of the Harem. 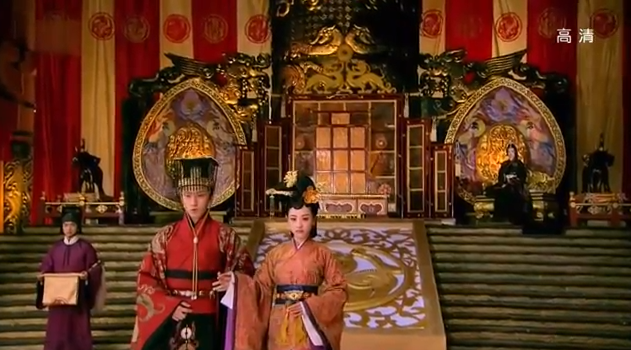 Royal Concubine Xiao vows to bring revenge to the entire family for killing Gao Zhan. In the capital, the Lu family is facing huge troubles. Master Lu, father of Lu Zhen is a master potter, but all the vases and ceramics that were suppose to go to the palace turned out black and ugly. He knows that the family will die if he can not deliver the goods, but he also does not know how the pottery has become so. His wife cries bitterly that Lu Zhen is not here to suffer the same fate of the family. But Master Lu says that if she’s alive then at least someone can carry the family name. The wife, who is not Lu Zhen’s real mother, is pissed. 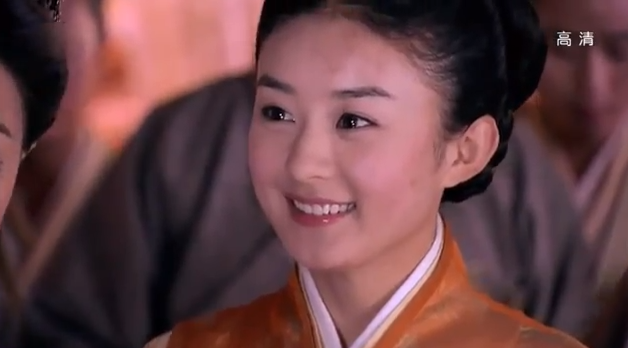 Lu Zhen comes running in with and tells everyone that she’s found the reason why the pottery has become dull and black. The soil for the pottery was bad and she found a way to reverse the process, the new pottery is both beautiful and well made. The officials are appeased and praise the quick thinking and beautiful Lu Zhen. Her father is proud and says that of course, Lu Zhen was raised like a boy, she’s already in charge of most of the business. It’s a pity that she’ll be married soon. The Official cautions Master Lu to look into the reason as to why the pottery turned out bad in the first place. 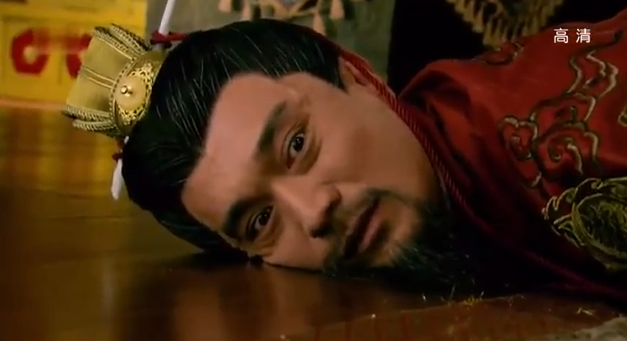 Master Lu finds that his wife’s brother has been embezzling and gives him a good lashing. 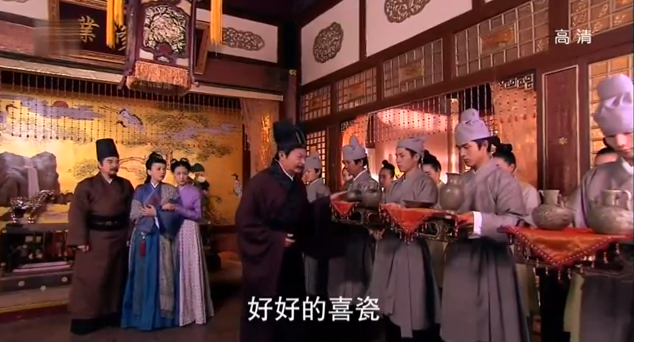 Master Lu tells the man to hand over the books to Lu Zhen. Mistress Lu and her brother are worried that Lu Zhen will take everything and the brother suggest that they strike preemptively They will kill her first. I like that they set the story up. But I’m a creature with the attention span of an ADHD squirrel. Rewatching the first episode made me just want to translate the second and the third from the Baidu page until I get to when Lu Zhen meets Gao Zhan. Is that bad of me? Let me know! Ooo I’m so happy you’re recapping this drama! I heard from someone else that this drama is good for the romance, but I still haven’t started watching it. I LOL’d when I read this: “the New Emperor’s robes began to mysteriously smoke”. AHAHAHA. Yes! again, it was unintentionally hilarious at points. But hey, there is a lot of cute in this story. 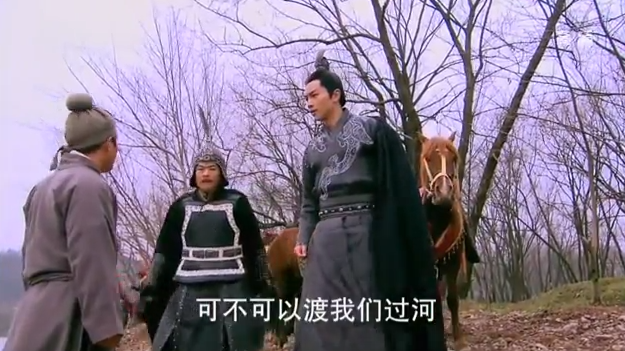 It’s not as dark as Zhen Huan or Bu Bu Jing Xin nor as ridiculous as Gong. The production is truly beautiful, the sets lavish and the clothes to die for. 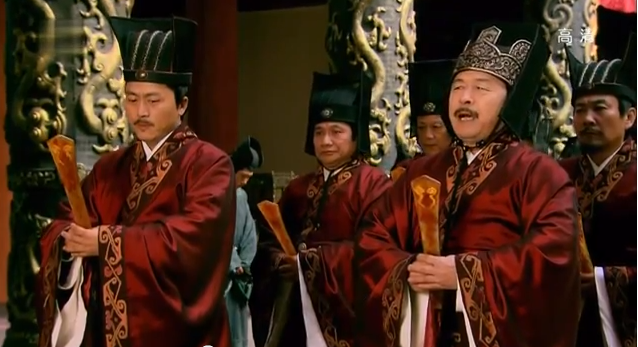 Someone finally taught ancient dramas how to color block.